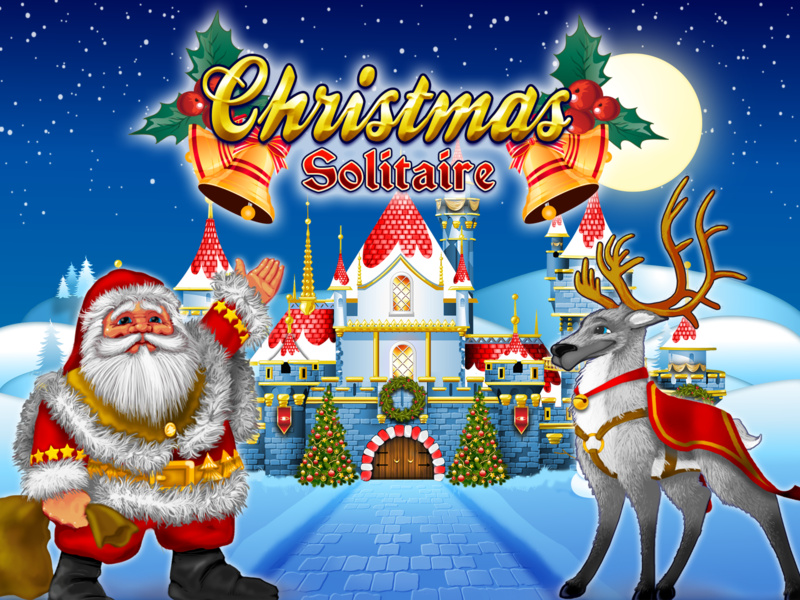 Whilst snow drifts over frosted trees, cosy up and settle down to Christmas Solitaire Tri-Peaks, our festive card game. Help Santa and his reindeer unveil their secret grotto using the classic tri-peaks rules. All you have to do is match the cards that are higher or lower with the shown card. Clear all three peaks to win the game. 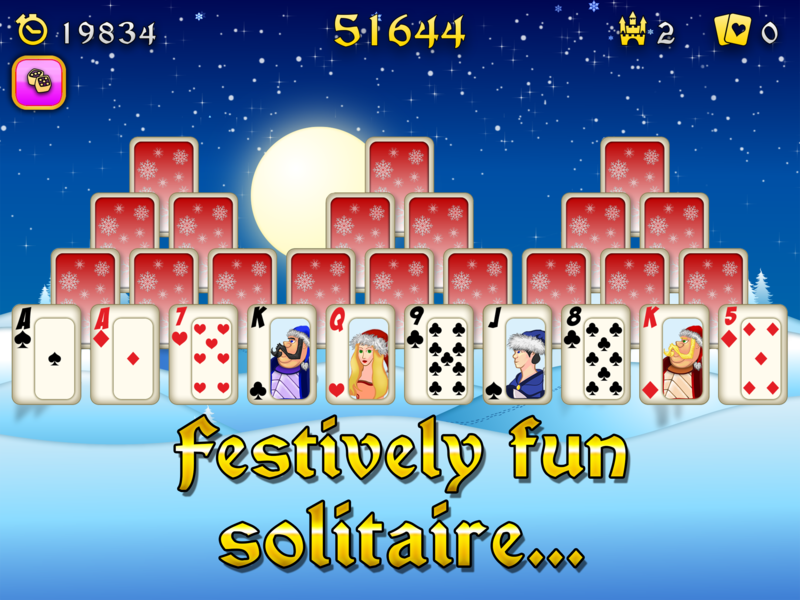 – Addictive game-play, inspired by classic solitaire games. – Festive graphics set in a winter landscape. – Simple, intuitive and easy to understand controls. – Local and global scoreboards.